The top clubs playing in the Europa League, were largely the big winners of last night’s encounters. Teams like Arsenal, Milan or Atletico Madrid are using their chance to win silverware this season. 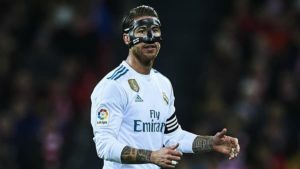 In recent seasons the Europa League has risked gaining a reputation that could affect its popularity among football fans. Often seen as a second tier European trophy, the teams involved would often save their best for their local leagues. 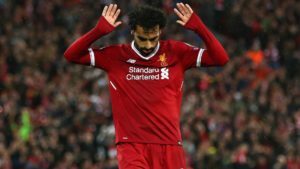 This season has proven different, with some of Europe’s top teams looking to make the best of their chance to win a trophy and qualify directly to next season’s Champions League. 4⃣9⃣ goals on an awesome night of #UEL action! Arsenal, perhaps the biggest tournament participant, won 3-0 away to Östersunds. The biggest takeaway from the game was that the Gunners’ squad changes have been a breath of fresh air. Mkhitaryan, especially, is flourishing under his new challenge. 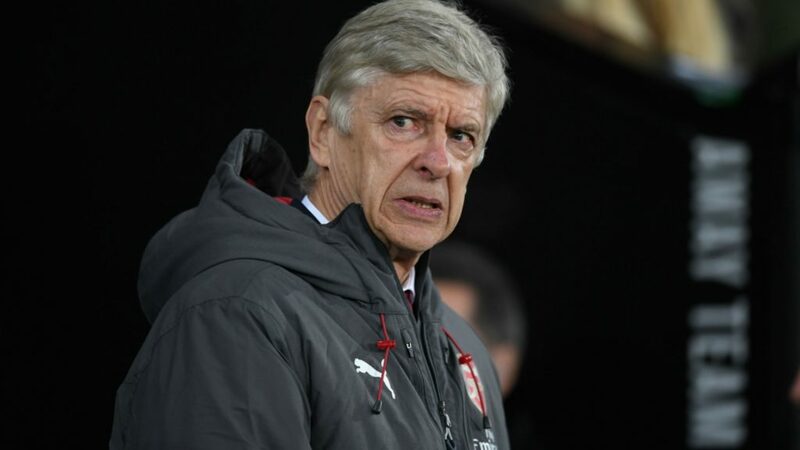 Arsene Wenger should make the Europa League a priority, knowing that winning the trophy would largely solve his issues with team supporters. 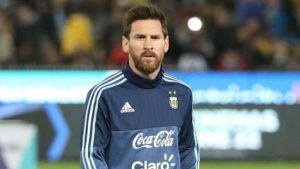 An important trophy and Champions League participation is what is expected of the team. AC Milan, a team divorced in recent years of their regular top honors, won 3-0 away to Bulgarian side Ludogorets. 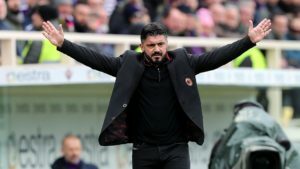 The team looks set to move through to the next round, but manager Gennaro Gattuso is far from convinced by the team’s overall performance. Gennaro Gattuso. 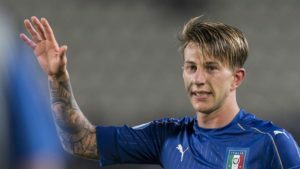 Lazio’s defeat at the hands of Romanian side FCSB (formerly Steaua Bucharest) tallied up the biggest surprise of the night. The Serie A side, starting without many of their best-known players, lost 1-0. Manager Simone Inzaghi will need to make significant changes if he is to turn things around in the second leg. The derby of the night saw Serie A leaders Napoli take on Bundesliga runners-up RB Leipzig. Adam Ounas gave the Italians the lead, but an overconfident Napoli were made to pay. Timo Werner scored a double and Bruma added another goal that make Leipzig firm favorites for the second leg. Dortmund, Olympyque Marseille and Atletico Madrid all won their games generally comfortable. It looks like next stage of the competition will, for the most part, feature the tournament’s most famous teams. Expect some big names to fall, but likely not until the Round of 16. All Europa Leagues games are featured in FootballCoin contests. Think you know the teams well? 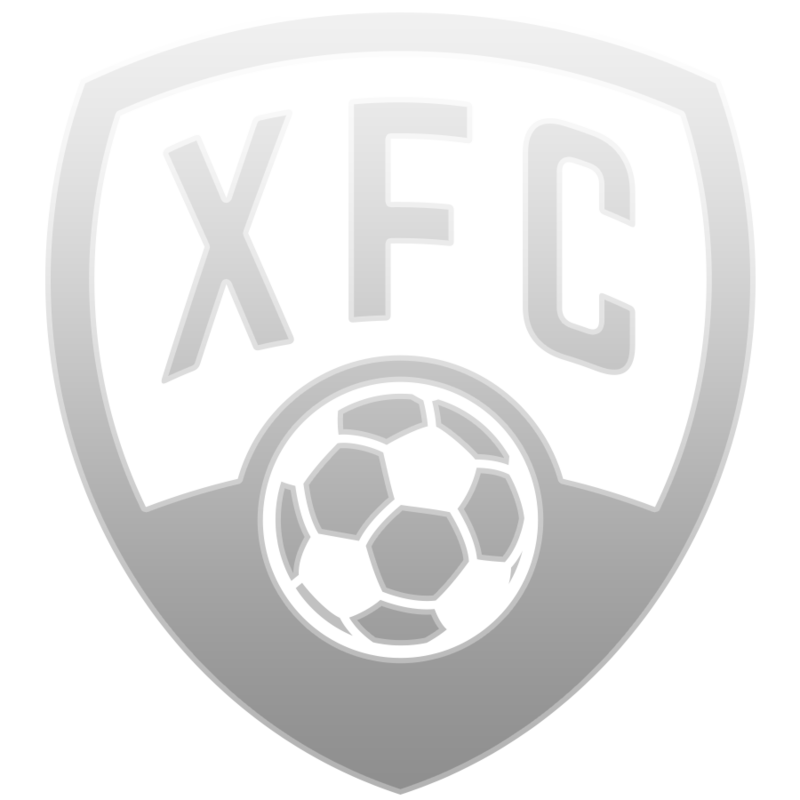 Test yourself and earn your XFC coins rewards.